Perfect Country Lifestyle on Offer! This 7.5 acre property is ideal for those looking for a hobby farm. 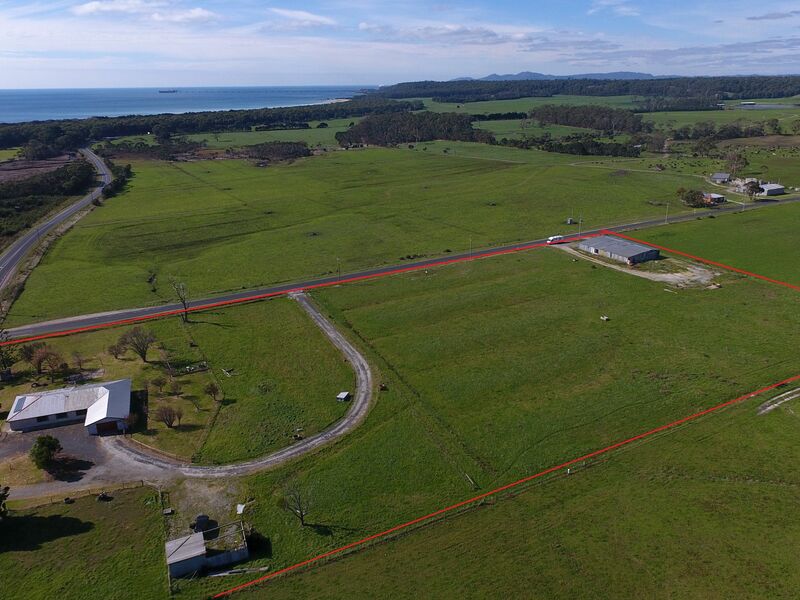 Situated just 25 minutes from Wynyard & Smithton. Plenty of space for the animals and a large machinery shed for the toys! The 4 bedroom brick home consists of large separate timber kitchen, with a servery into the living area which is heated with wood heating, renovated bathroom with corner spa & double vanity, good sized bedrooms, one with built-ins. Outside the large yard is fully fenced, a chook run or dog yard, and 4 paddocks. A low maintenance home with solar panels installed.